This year marks the 40th anniversary of the various technologies that led to the creation of the internet and revolutionised the way we live - from our work time to our play time. 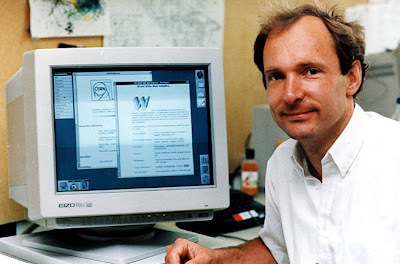 On the evening of October 29, at about 10:30pm, scientists watched as the first successful connection was made between computers at Stanford University, in Silicon Valley, and UCLA about 400km away in Los Angeles. 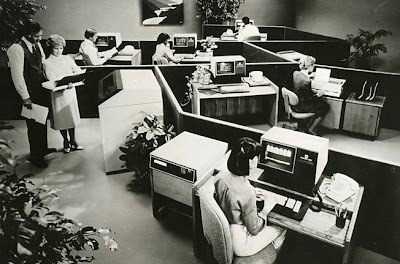 The first message transmitted over the network was meant to be "login", but the connection crashed after two keystrokes – so the first official transmission was the message "lo". 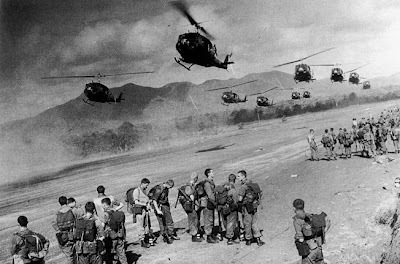 The US military already had one-to-one computer connections, but it needed a system that would connect many. 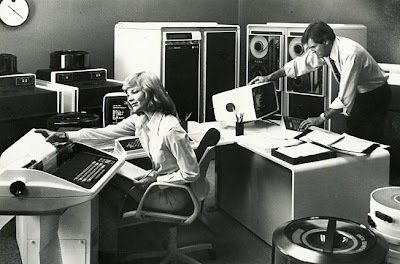 In 1968, Robert Taylor from DARPA and Larry Roberts from MIT led a project to create an interconnected network known as ARPANET, which — little did they know at the time — would essentially define the way the internet would work for decades to come. 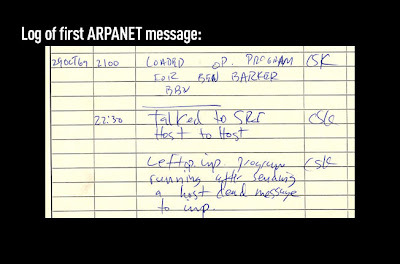 Late at night on October 29, 1969, a computer in UCLA and one in Stanford were connected through ARPANET. The first message was fairly unceremonious — it was meant to be "login", but the system crashed on the third keystroke. So the first message was, officially, "lo". Before betamax, before browsers, there were the email header wars. 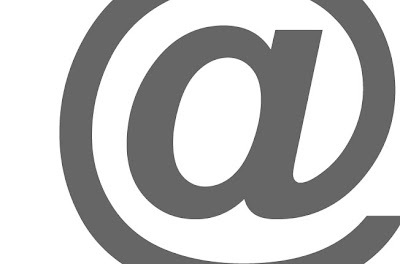 While electronic mail had existed in some form since 1965, Ray Tomlinson set up a new version using the @ symbol. Since every other system was using a different form of address, this sparked off the "email header wars". Guess which one won? 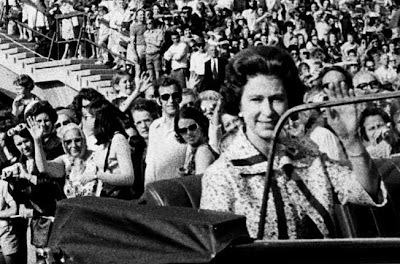 Always one to keep up with the times, Her Majesty Queen Elizabeth 2 sent an email to show she was down with the digital generation. These days she's making YouTube videos. What next — royal mashups? 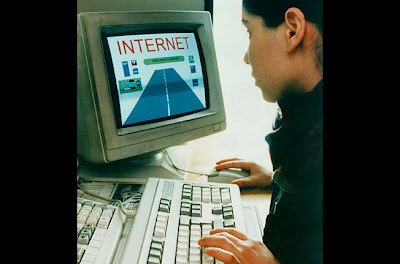 USENET began as the 1970s were fading away, offering a new type of network that was less academic and more social. 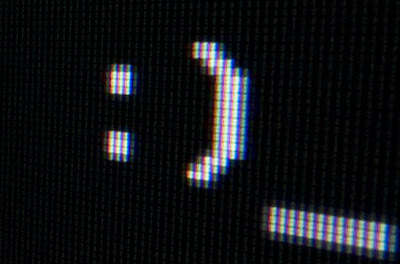 After decades of divide between various computer networks around the world, scientists created one protocol to unite them all. Computer scientists Vint Cerf and Robert Caillau brought the virtual islands together using TCP/IP, a protocol that still rules the internet today. The first computer worm spread through networks around the world. 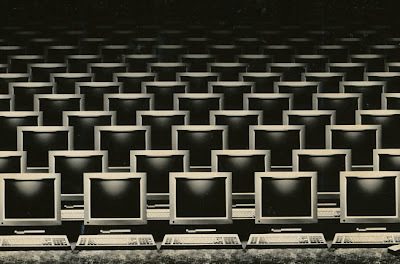 While it was not malicious, it was shocking enough to prompt the formation of the Computer Emergency Response Team, which still battles serious worms and viruses today. 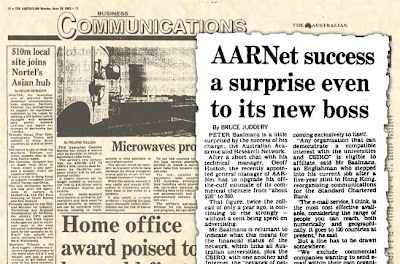 Australia's own network began with the Australian Academic Research Network (AARNET). 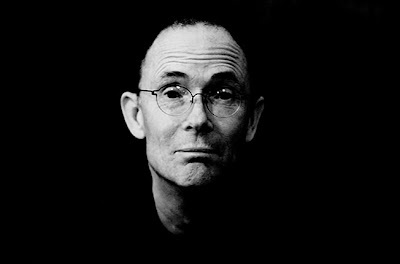 That same year, a young computer scientist named Tim Berners-Lee sent a document around European science organisation CERN, outlining his vision of a hyperlinked internet interface. In 1994 a new web browser based on Mosaic called Netscape Navigator was released and became the program most people used to surf the web. 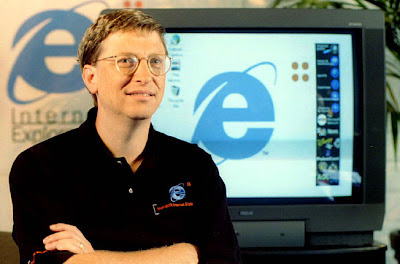 When Microsoft introduced Internet Explorer the following year, the two companies became locked in a battle for supremacy known as the "browser wars". 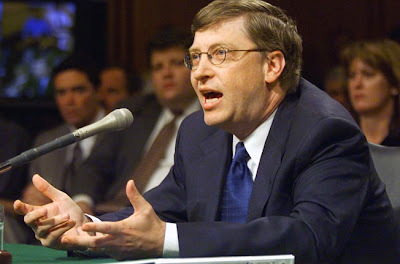 The browser wars were effectively settled after Microsoft began packaging Internet Explorer with its Windows operating system, making it the default choice for all Windows users. However the move led to the famous antitrust case of 1998, when the US Department of Justice sued the company for anticompetitive behaviour. 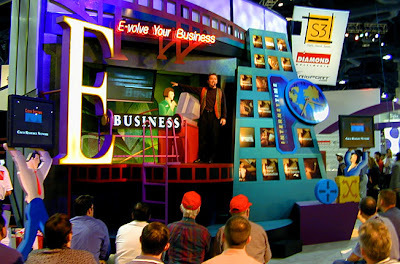 Since the mid-1990s, momentum had been building in the dot-com industry. As the bubble neared its peak in 1999, many established companies were looking to invest in new online ventures and countless start-ups were vying for their interest. Hundreds of millions of dollars were spent buying or promoting new websites. 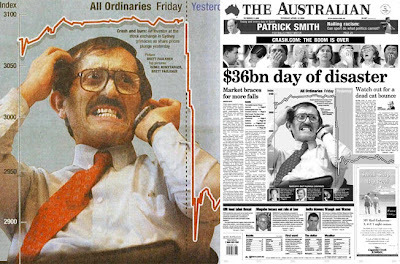 In March and April 2000 the bubble burst, leaving countless dot-coms to become "dot bombs". As investment cash dried up, many start-ups found themselves without any revenue at all because they hadn't started to turn a profit. A few of the bigger players, including eBay and Amazon, weathered the storm. 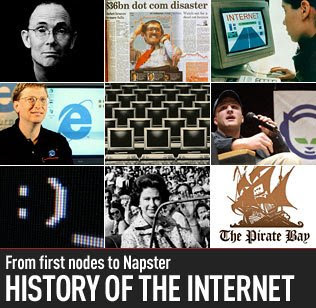 Even if the cash was drained from the web industry, that didn't stop innovation in other areas of the internet. 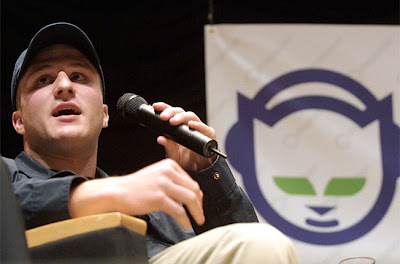 File-sharing service Napster let users transfer songs and videos between each other and foreshadowed today's BitTorrent programs. It was shut down in 2001 after a law suit from the recording industry. 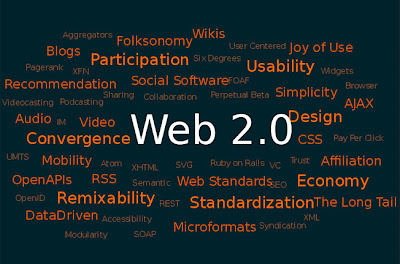 "Web 2.0" isn't actually a real thing — it's just the name given to the next big wave of web development that took place after the dot com boom and bust, beginning in 2004. Many of the sites of this period, such as YouTube, Flickr, and Digg, have familiar characteristics, like letting users create their own content or interact with each other. 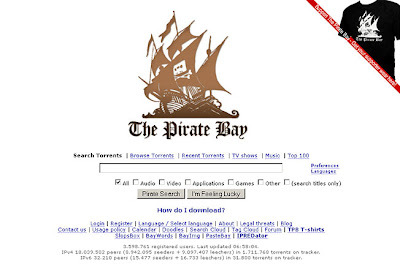 2009 — The Pirate Bay sunk? Eight years after Napster was taken offline, four men associated with the BitTorrent file-sharing website The Pirate Bay were convicted of being accessories to breaching copyright law, marking a new point in the battle between copyright holders and "pirates". The website, which bills itself as the largest of its type in the world, still hasn't been taken offline though. 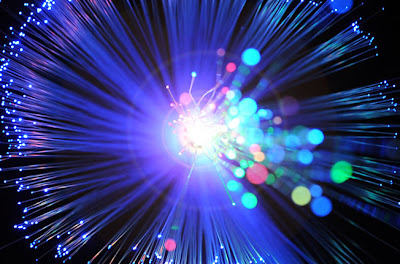 In the year of the 40th anniversary of the breakthroughs behind the internet, Prime Minister Kevin Rudd has announced the largest infrastructure project in Australian history to build a fibre-optic broadband network that will offer speeds of up to 100 times available today, and one of the pioneers of TCP/IP, Vint Cerf, is working on a design for an interplanetary internet in outer space. What will we see next?